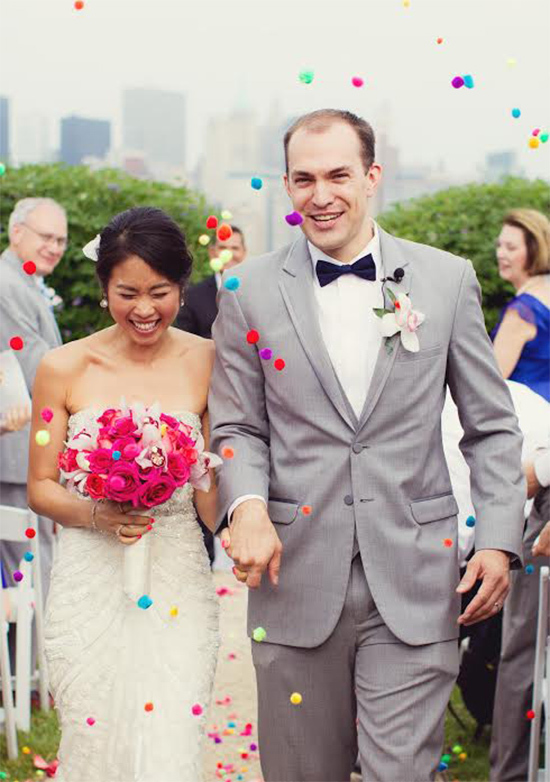 Details Made Simple specializes in Wedding Day Coordination for your big day! They will ensure all runs smoothly during the set-up and styling of your wedding day. They will take all your stress away by ensuring that vendors are on time, the venue is set up, that your guests are looked after, and much more! View all of their work here and don't forget to take a peek at their Wedding Chicks vendor page. You can see more of this wedding here, photographed by Vanessa Joy Photography.